Adani Solar is a wholly owned subsidiary of Adani Enterprises Ltd., a leading industrial conglomerate in India. The company is developing the world’s largest greenfield solar manufacturing plant with a capacity of 1.2 GW at a single location. Adani Solar also recently became one of the 15 largest utility solar power developers in the world, ranking with the likes of First Solar, Total, SunEdisonandEngie. The company is India’s largest solar cell and module manufacturer with 1.5 GW+ of cell and module capacity. It has also been rated as a Tier-1 bankable company by BNEF. i) 72 cell modules have 3% higher energy output than the industry average. These are PID resistant modules with lower temperature coefficient and low light irradiation. 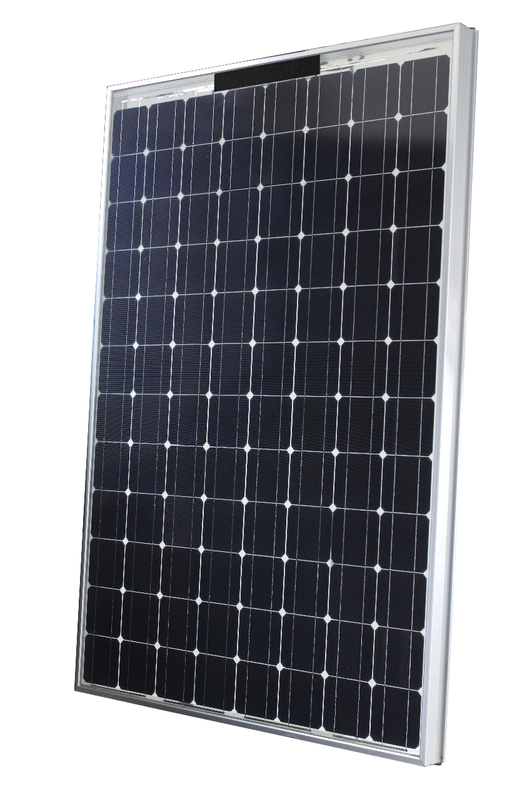 The 72-cell multi-crystalline Adani panels have 10W higher energy than the industry average modules and come with a standard 325W. ii) 60 cell modules have 2.5% higher energy output than the industry average. These are PID resistant modules with lower temperature coefficient and low light irradiation. The 60-cell multi-crystalline Adani panels have 5W higher energy than the industry average modules and come with a standard 265W. These modules are best suited for utility-scale power plants as they have a lower LCOE. i) 72 cell modules are available at 345 W with 7% higher energy output than the industry average. These reliable modules are PID resistant with lower temperature coefficient and low light irradiation. ii) 60 cell modules are available at 290 W with 7% higher energy output than the industry average. These reliable modules are PID resistant with lower temperature coefficient and low light irradiation. Adani’s bifacial modules come with dual glass frameless technology, making it PID free. This 1500 V module is characterized by high insulation resistance, superior performance, and high reliability. The modules’ performance is enhanced when used with single axis tracker. They also have a 30-year linear power warranty. i) 72 cell modules are available at 345 W but claim to provide up to 450W at 30% ground reflectivity. These modules are made with N-Type bifacial solar cells with up to 85 % bi-facial factor. ii) 60 cell modules are available at 290 W but claim to provide up to 370W at 30% ground reflectivity. These modules are made with N-Type bifacial solar cells with up to 85 % bi-facial factor. They are best known for their lowest LCOE and highest IRR. Hi Yash – I have a friend of mine who is an expert in the roof top and can help you.